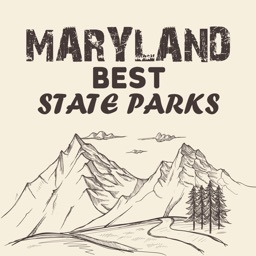 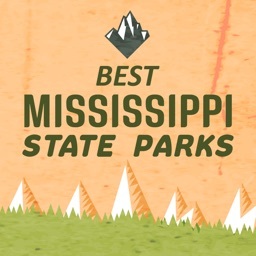 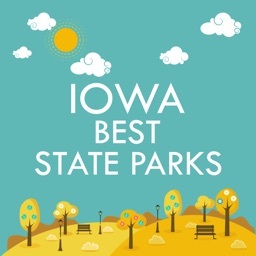 If you want to unplug and reconnect with nature, discover some of the finest, most pristine state parks in the world. 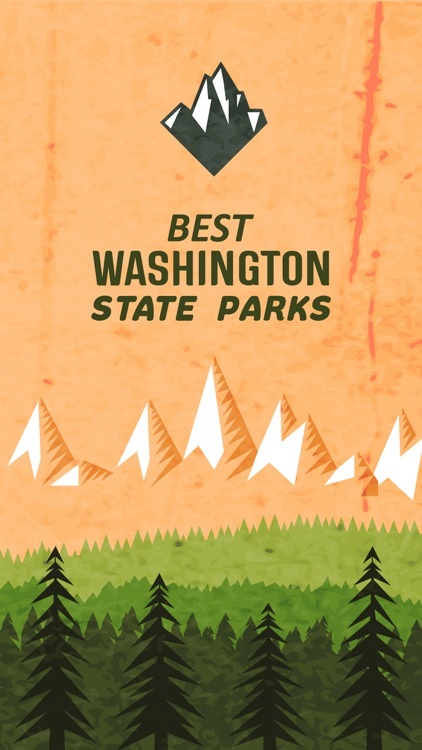 Looking for things to do in Washington? 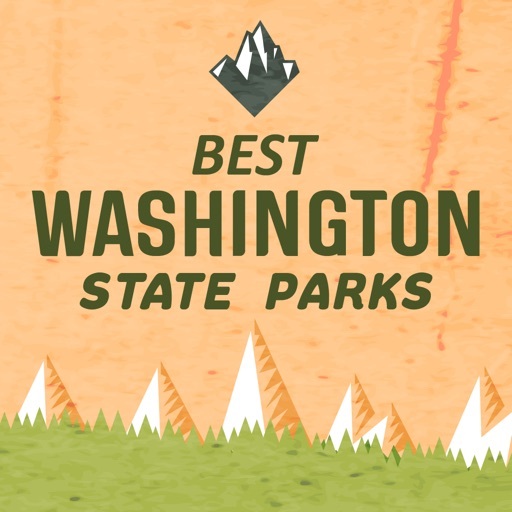 These Best Washington state parks are a must for those who love the beach, the springs, and cave exploration. 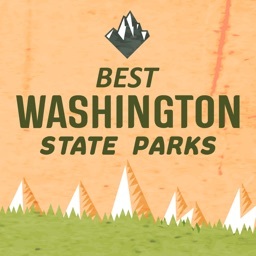 Best Washington State Parks Includes all natural and historical parks, preserves, and recreational areas. 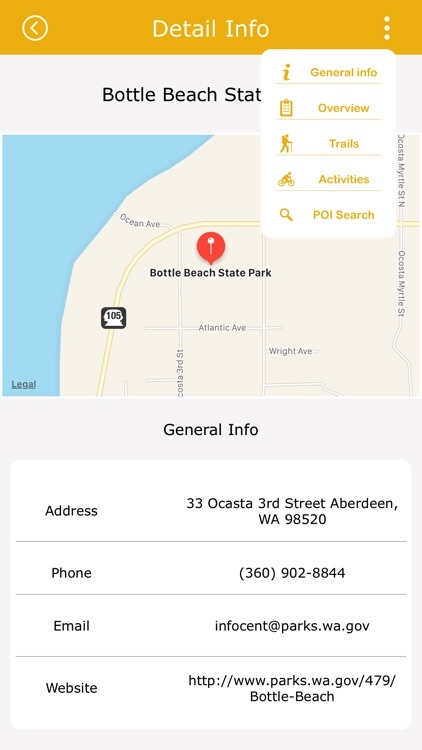 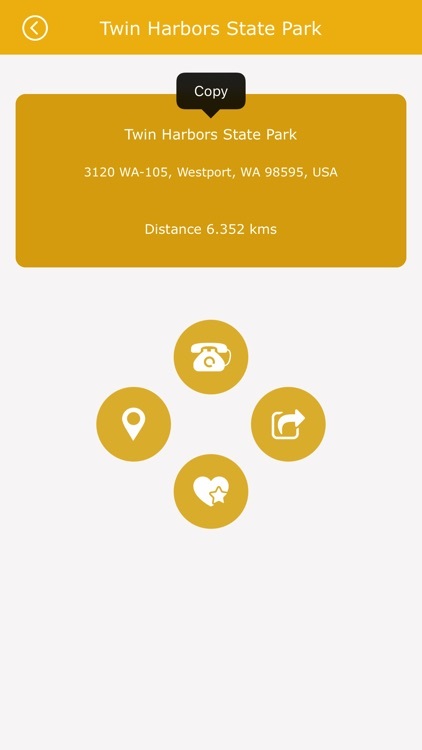 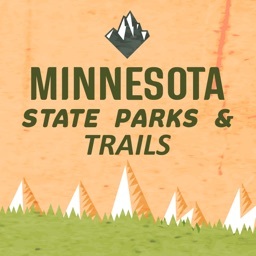 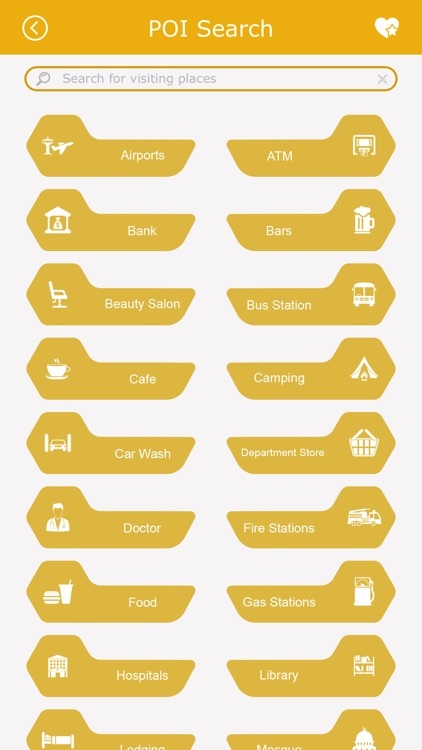 This app to Washington state parks includes information on where to hike, camp, snorkel, scuba dive, boat. 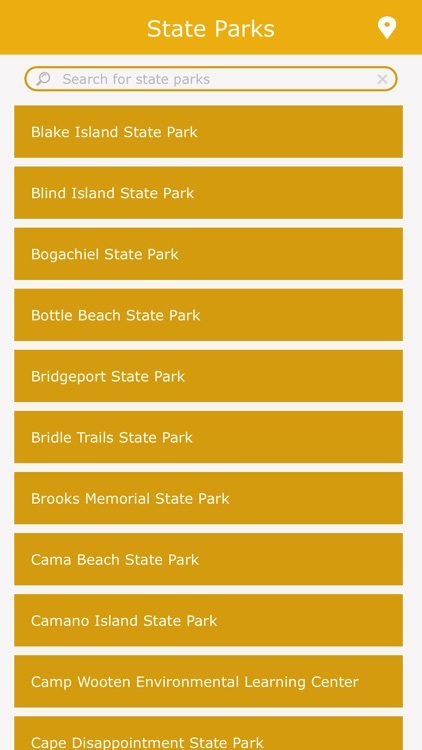 and more!